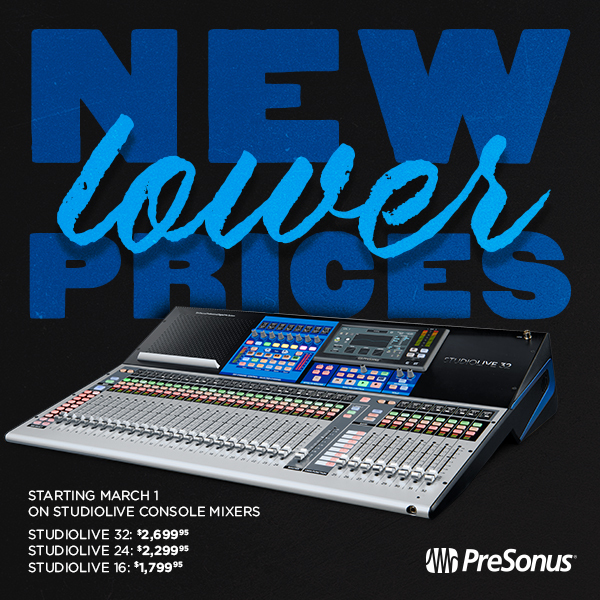 Now while supplies last, enjoy significant savings on all StudioLive Console Mixers! Note that regional pricing will vary slightly, but the below are the savings in USD. StudioLive 32 – SAVE $300! StudioLive 24 – SAVE $200! StudioLive 16 – SAVE $200! The price drop is available WORLDWIDE! Click here to find a PreSonus Dealer in the US! Click here to find a PreSonus Dealer outside of the US! And what this had to do with this thread is hidden. Geek Squad is lucky to be able to setup a TV, why are you spamming this thread? Geek Squad offers you various sound systems related services as per customers or clients requirement,Geek Squad Tech Support offers equipment’s also at Best Buy store.